Work has resumed on the book I am writing about counseling and therapy. The planned release date is sometime early next year. When should you go for counseling? How will you know if it can help you? Is Counseling safe and what will I need to do to make it safe and effective? What kind of professional am I looking for? How much does it cost and what can I do if I can’t pay? Some of this material is from posts to counselorssoapbox.com and readers questions to the blog. Much new material has been added each day as the writing progresses. It is still not too late to get your question answered. Ask now and I will try to answer your question on the blog. Longer or more detailed questions may well end up in the book. The title is still a work in progress. Any suggestions? As the book writing progresses, the time for blog posts is getting more difficult to include in my schedule. So some days we may need to skip posts. There have been some spectacular posts recently among the blogs I subscribe too and I plan to share some of these via reposts. If you would like to stay connected to the posts on counselorssoapbox, the progress of my book in progress or the flow of the conversation about mental health and substance abuse issues – please subscribe or follow counselorssoapbox. Thanks and stay tuned for the latest updates. Update – books one and two are now available, more to come. 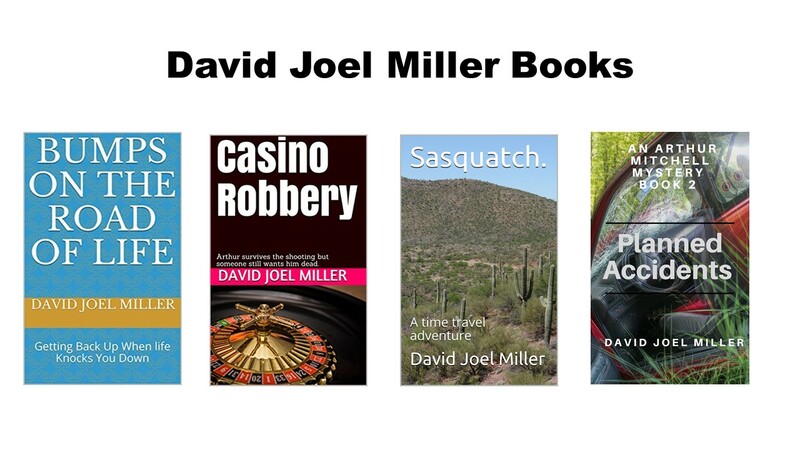 This entry was posted in Books, Trainings and Classes, Co-Occurring Disorders, Mental Health, Recovery and Resiliency and tagged Depression, emotions feelings, Mental Health, Mental illness, Success and Failure by David Joel Miller. Bookmark the permalink. “Practical Answers to Therapy Questions” is my first thought on a title. Thanks for stopping by and saying Hi. I will add that suggestion to my list of possible titles. Feel free to stop by and comment any time.